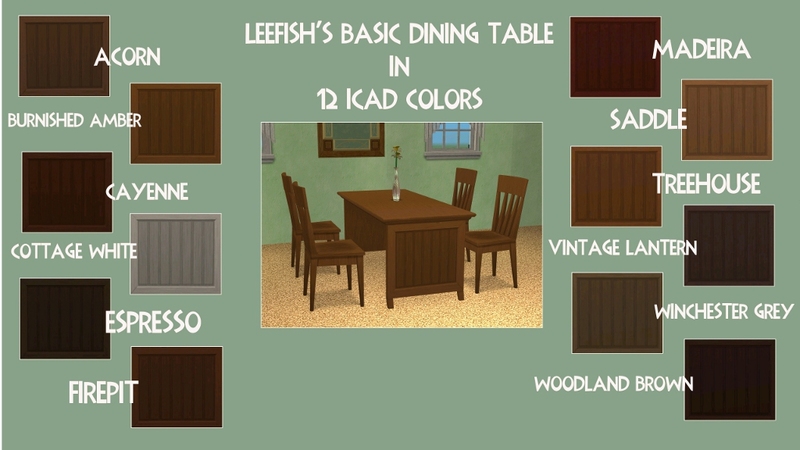 Since Leefish gave the table two subsets, you can mix and match! 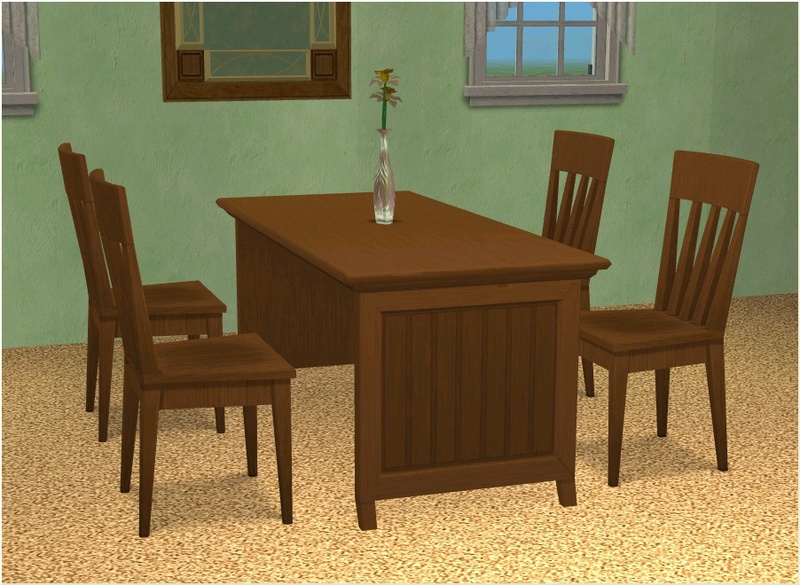 I may recolor the Basic Dining chair someday. But until then, iCad has many chairs in her colors. I used these chairs in my pic. Thanks Lee for the lovely table, which is here and thanks to iCad for her lovely textures and very open policy.